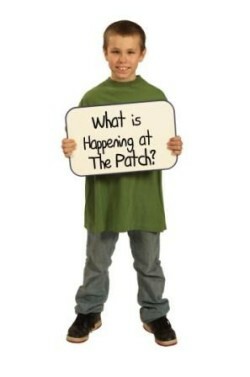 Putt fore The Patch is a fun way to support The Cabbage Patch Settlement House. You certainly do not have to be a golfer to come and join the fun! 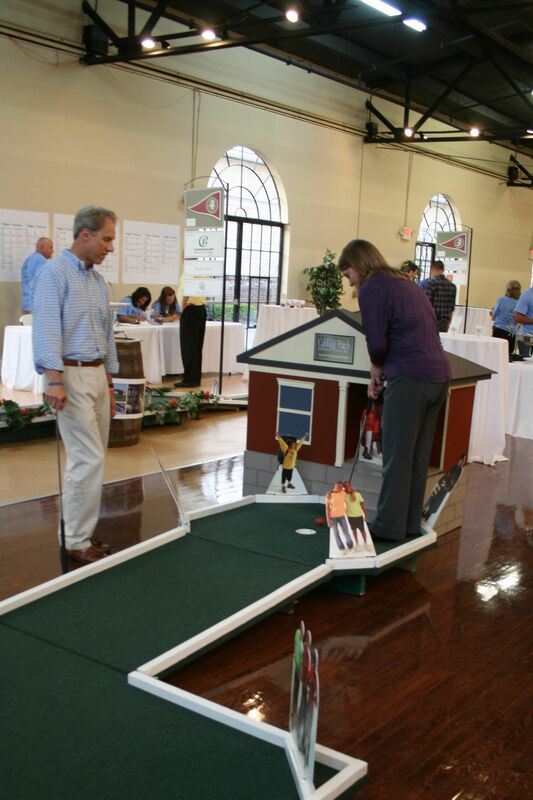 Participants enjoy cocktails, food provided by local chefs and entertainment while competing in this 18 Hole miniature golf tournament. 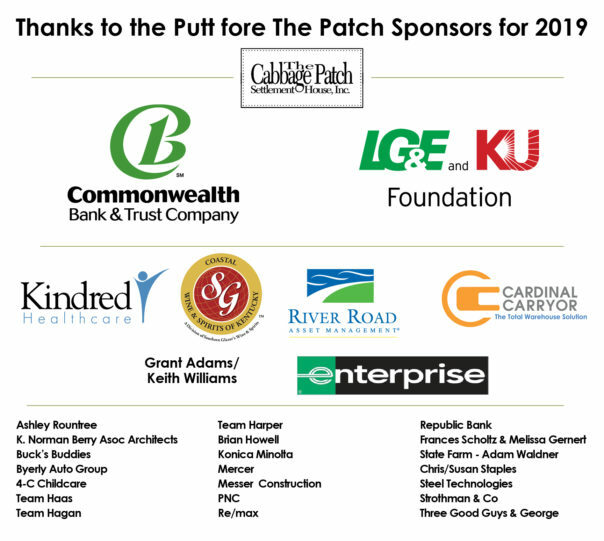 Typically, Putt fore The Patch is attended by 250-300 of Louisville’s top business professionals, who desire to have a good time while supporting a great cause. Play is limited to 54 teams, with three flight times from which to choose. Players are encouraged to bring a guest to come support them, play our specialty holes for prizes, and enjoy the open bar and appetizers, with the purchase a $30 Mix & Mingle Ticket at the event. 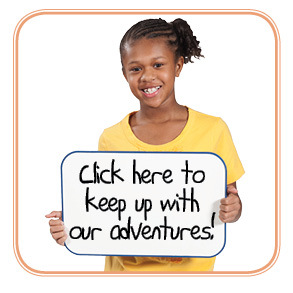 Sponsorship opportunities are available in a variety of levels. If interested, please contact The Patch at 753-4454 to speak to Eli. All proceeds from Putt fore The Patch benefit The Cabbage Patch’s life changing programs, including recreation/youth development, education, and social services. Raffle Tickets will be available at the event. Relive the memories by searching #puttforethepatch and #makingsmileshappen on Twitter, Facebook, and Instagram. View a gallery of photos from the event HERE!